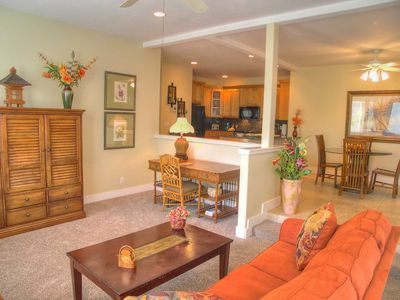 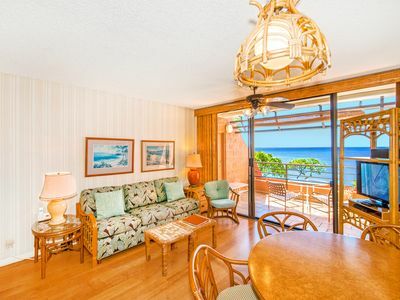 1st Floor Luxury Condo, A/C, Pool, Free Fitness Club - 5 min walk to Poipu Beach! 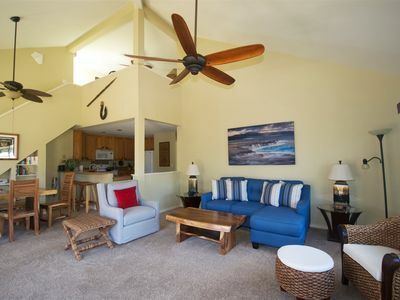 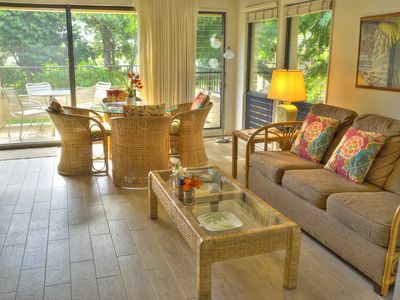 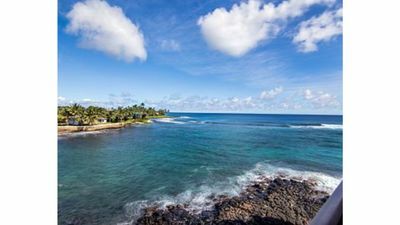 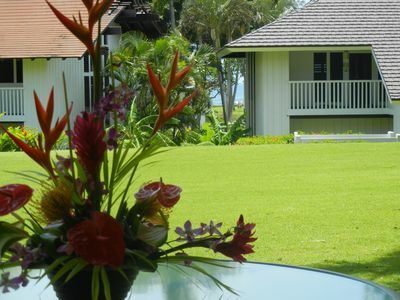 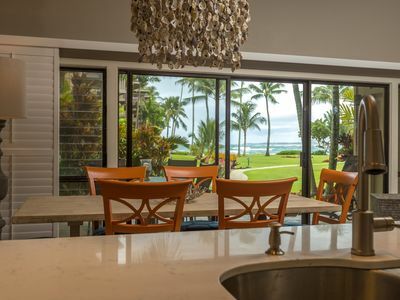 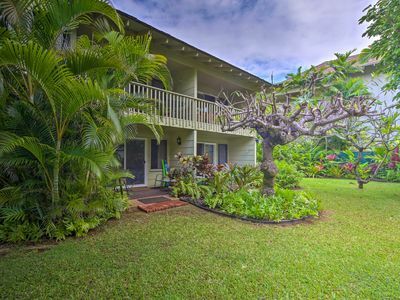 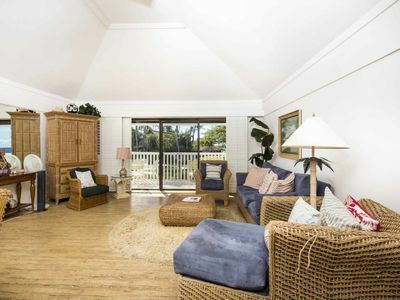 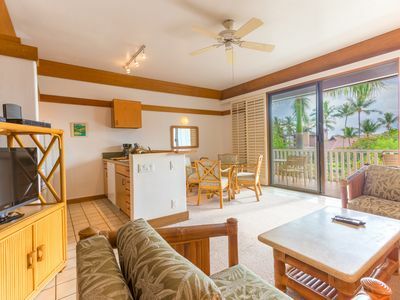 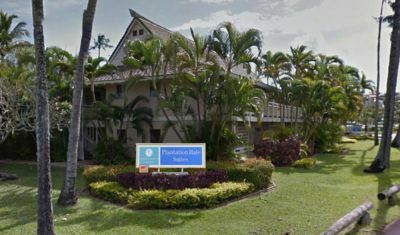 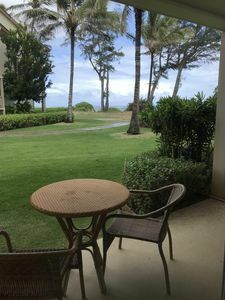 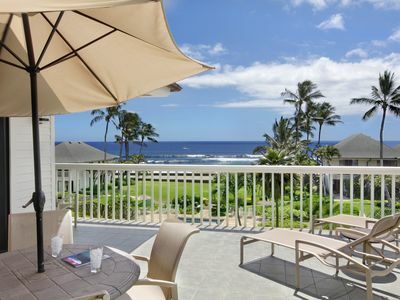 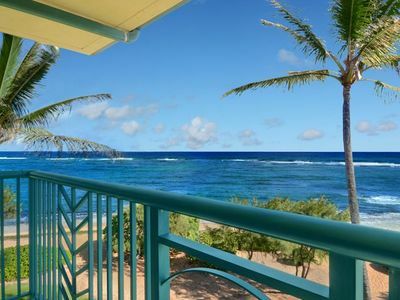 Oceanfront Kapaa Shores Beautiful Unit with Amazing Views! 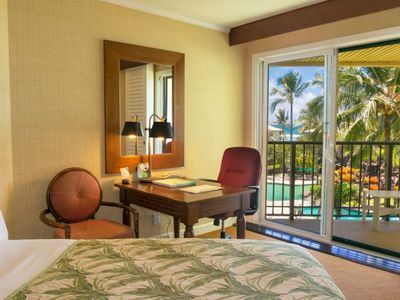 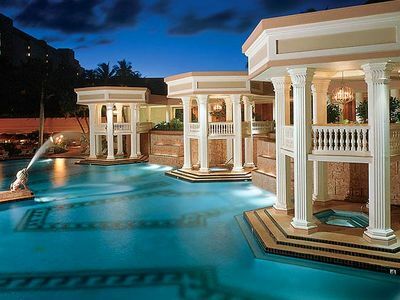 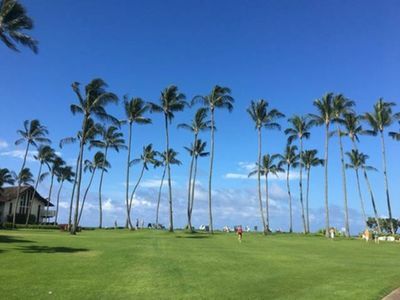 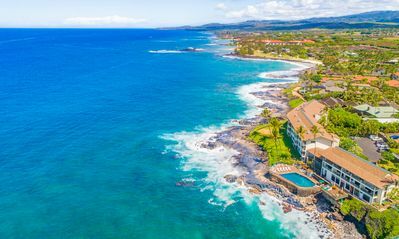 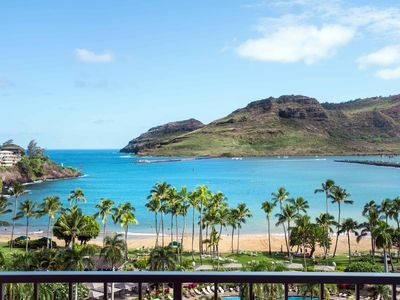 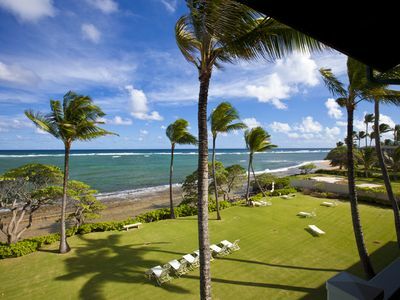 Marriott Kauai Beach Club- Luxury oceanfront resort! 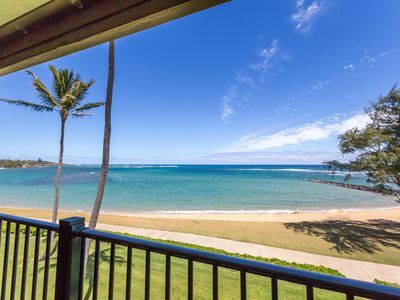 Gorgeous 4 br for 8 oceanfront villa offering breathtaking views!